Aura Kingdom has been updated fifty times and gamigo is pulling out all the stops in celebration. Players will find new Masteries to check out, new levels in Vault of Eternia and the new Gaia Chronicle mini-game. This is all in addition to the patch released earlier this month with a trifecta of new dungeons. 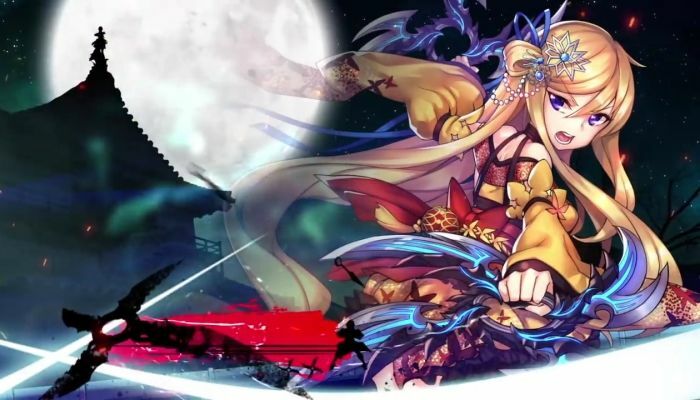 In a new letter on the Aura Kingdom forum, 'GM_Mechium' has revealed that it is time to prepare for the "virtualization of US servers" and that to do so, a reduction in data needs to happen. To accomplish this, characters that have been inactive for 90 days and those between levels 1-49 that have not been logged into for the past six months will be deactivated and hidden. Aura Kingdom players have much more to explore and experience with the latest game update that includes a level cap increase and a pair of new maps as well as new Eidolons. From February 5th until February 9th, fantasy MMO Aura Kingdom is offering players the opportunity to earn a range of cool loyalty rewards. The latest Aura Kingdom update has been deployed that brings a host of new content on board as well as new dungeon features and improvements / additions to the fishing and crafting systems. This July 4th, Steam acolytes can becoming citizens of Aura Kingdom's anime land of the free-to-play. Aeria Games, AK's publisher, were excited to officially launch the game on Steam this Friday: "Having a game launch on Steam is a sign of trust in the quality of the game and the service we provide," said Dr. Pascal Zuta, CEO of Aeria Games. "We are very excited to now be able to offer Aura Kingdom to a wider audience through the Steam platform." Aeria Games has announced the deployment of the first major content update to Aura Kingdom. The new content brings a host of new features on board, including the arrival of the Brawler class. 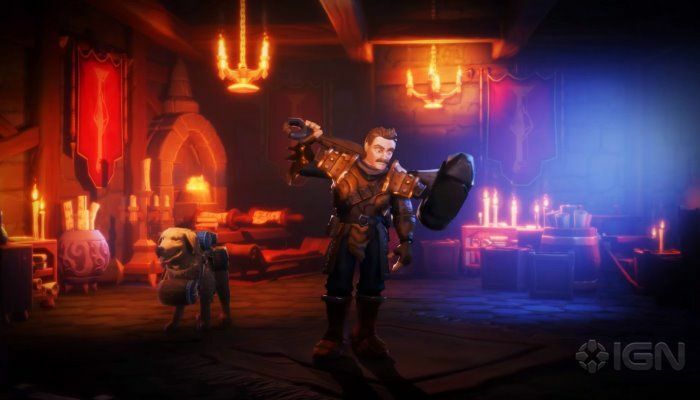 With the addition of the Brawler, players now have a total of nine potential classes to play. Aura Kingdom is a free-to-play MMO from Aeria Games. Your character is one of a handful of classes of beings who are gifted with special abilities by a mystical cube called Gaia. You can call upon Eidolons as companions and warrior-pets and battle it out with a world full of critters and bad guys, and generally have an adventure all over the landscape to help people and learn about your abilities. Open Beta Azuria Gift Package Keys! 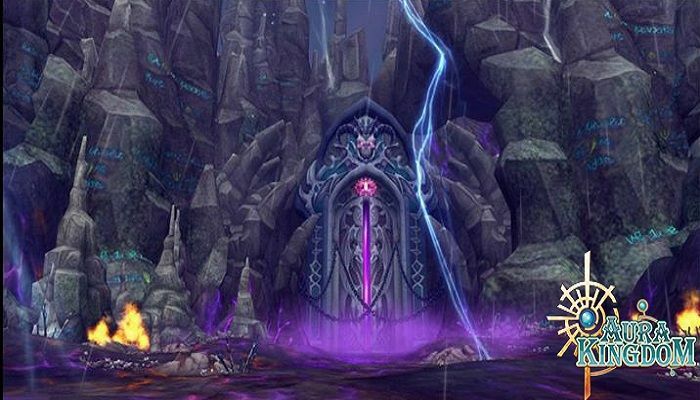 MMORPG.com has been given some very special gift keys for Aura Kingdom - the all new MMORPG from Aeria Games! These gift keys will give you a temporary mount, megaphone and many more cool in game gifts! Get your key now while supplies last! Aeria Games has announced that the open beta for Aura Kingdom, its latest anime-inspired MMO, has officially launched into open beta. To celebrate the occasion, Aeria has released a new trailer and encourages interested players to come visit the official site to get started.